The launch of what people expect to be the Samsung Galaxy S10, Galaxy S10+, and Galaxy S10e may still be on February 20 (3 a.m. on February 21 here in the Philippines), but the local unit of Samsung is already taking preorders for them until February 17. Yup, you read that right — February 17. 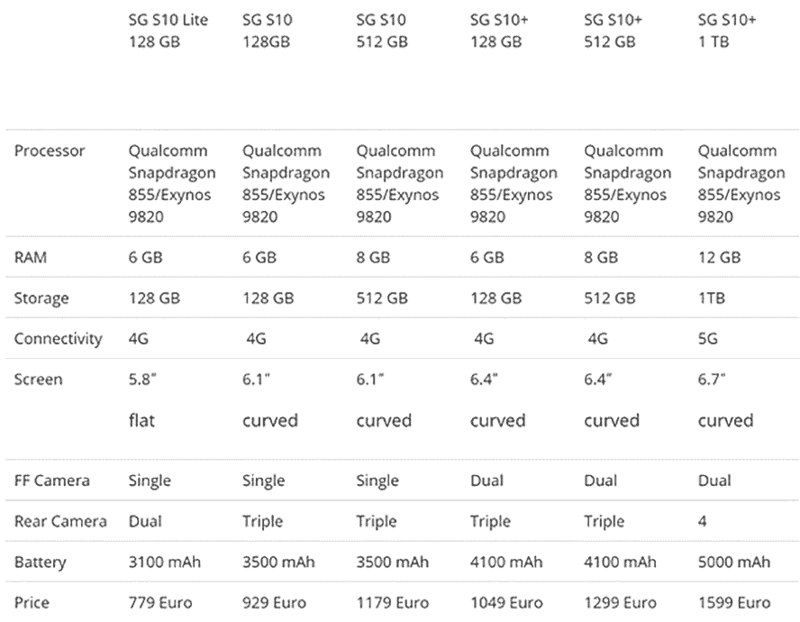 Even if you don’t have a specs-and-price comparison between the smartphones just yet. For taking advantage of the offer, you’ll get up to P30,698 (roughly $589) worth of freebies. It’s all good, though, because you will be given the option to change or cancel your preorder. You can even refund your P2,000 ($38) down payment should you wish to. 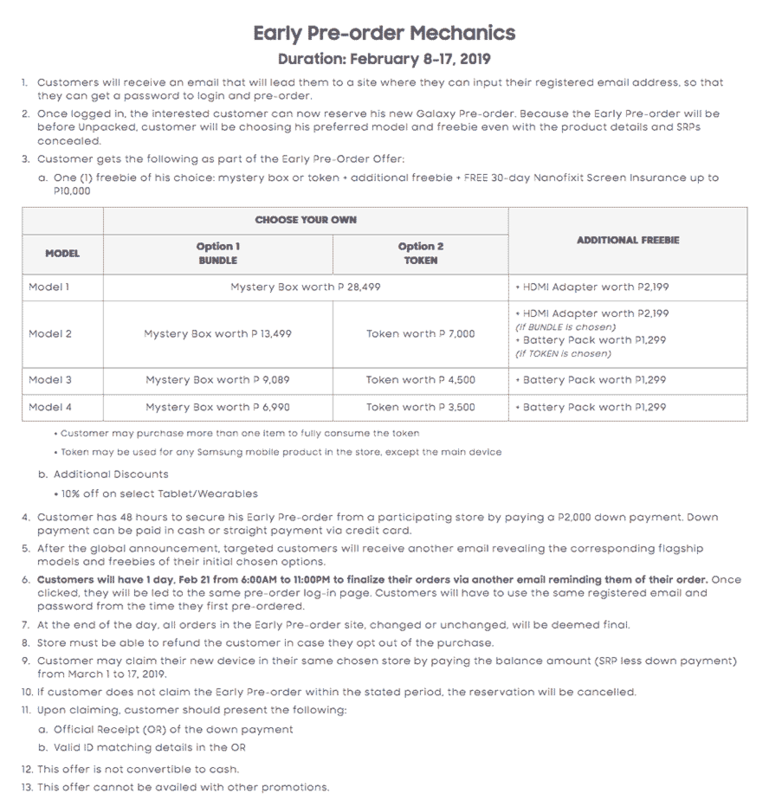 Check the complete early-preorder mechanics below. 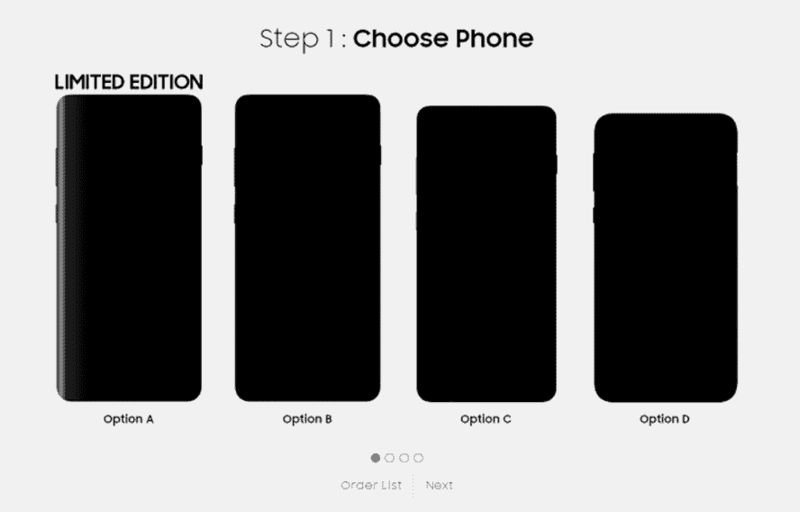 Surprisingly, there’s a fourth Samsung Galaxy S10 series model — a limited-edition one — that’s part of the options. It will be available at a later date, on March 15. The Korean technology giant’s 10th-anniversary series phones have been the subject of leaks for months now. 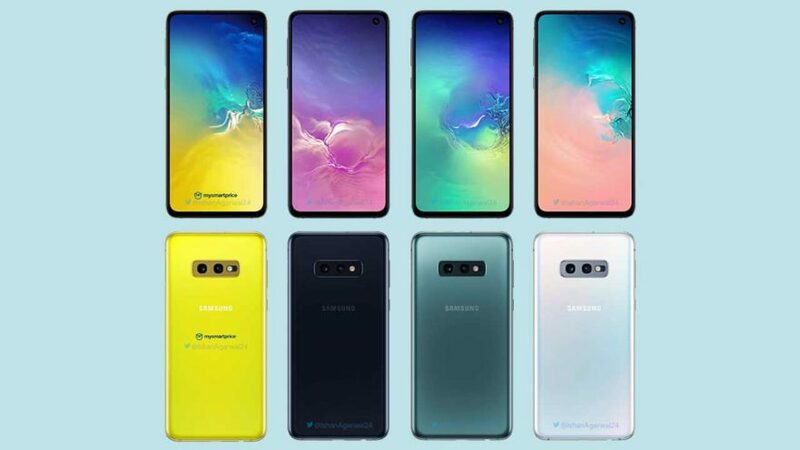 The latest rumor so far is that there will be a Canary Yellow color variant of the cheapest S10 model, the Galaxy S10e, which is reportedly Samsung’s answer to Apple’s iPhone XR.